HMD Global flagship smartphone Nokia 9’s picture was leaked earlier this week. There were six cutouts in this picture. Now the latest live image of the Nokia 9 has been leaked and this time there are seven cutouts instead of six in the picture. 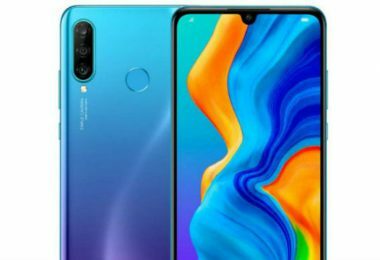 It is being said that in this flagship handset the user will not get dual but 5 rear cameras. The latest photo has appeared on the Chinese website ITHome’s Forum page. 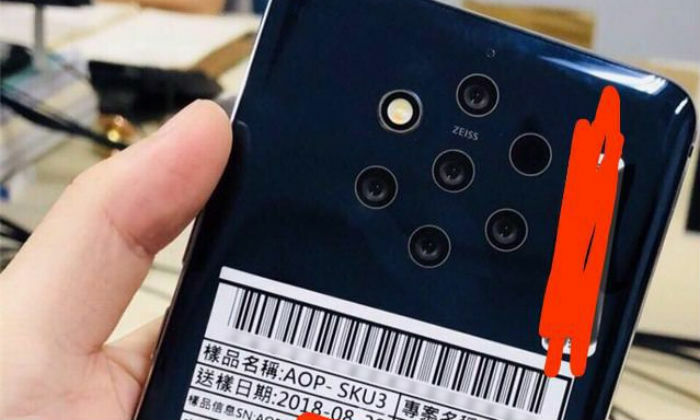 The picture number of the Nokia 9 TA-1094 is visible in the picture. The back panel of Nokia 9 is giving glossy look and 7 cutouts are also seen. Apart from this, another cut is present but what work it will come from is not clear right now. The fingerprint sensor is not present for security on the back panel of the handset. There is a possibility that HMD Global can offer in-display fingerprint sensor or face unlock features like this in its flagship smartphone, the iPhone X and Oppo Find X. According to the report, due to technical reasons in the camera setup, HMD Global has extended the plan to launch the Nokia 9 by mid-2018. 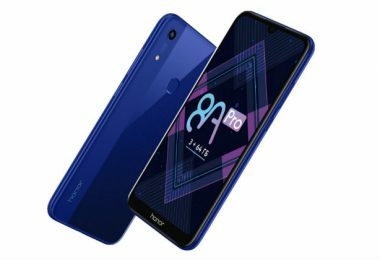 There was a possibility that this handset can be introduced during the IFA 2018 event held in Berlin, but this has not happened. Now it is said that Nokia 9 may be launched this year or early next year. However, no official announcement has been made on behalf of HMD Global. 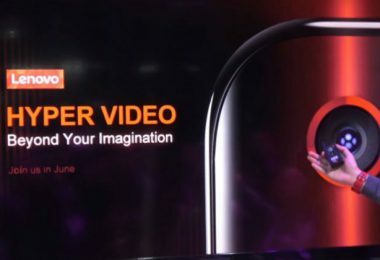 Nokia 9 handsets of HMD Global can be given 8GB RAM and 256G storage. For power backup, it will get 3,900 mAh battery. Nokia 9 has a 6.01-inch display which will be protected from Gorilla Glass 5. There will be an in-glass fingerprint sensor for security. The back panel of Nokia 9 will be made of 18-carat gold finishes. This handset of Nokia will be certified IP 68. For photography, triple rear camera setup can be given in it. 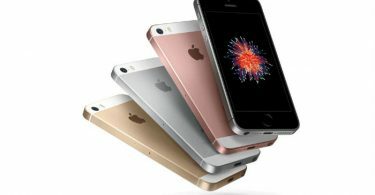 The rear camera will have 41 megapixels, 20 megapixels, and 9.7-megapixel sensors with Carl Zeiss optics.